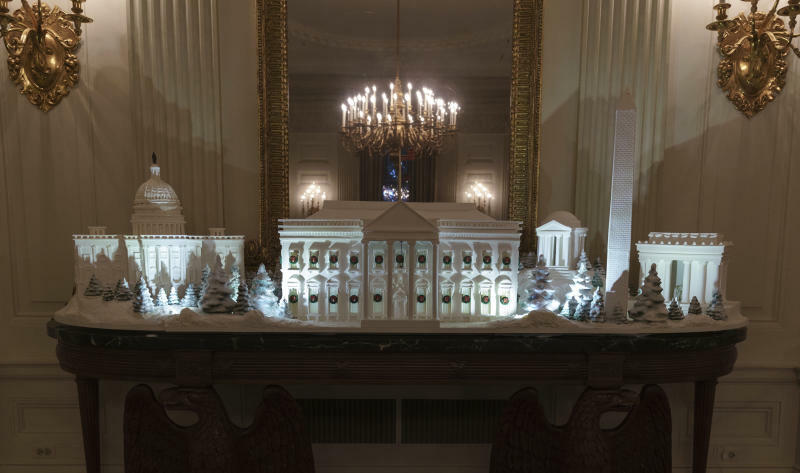 WASHINGTON (AP) — The traditional White House gingerbread house isn't exactly a house this year. It's a massive, sugary replica of the entire National Mall. 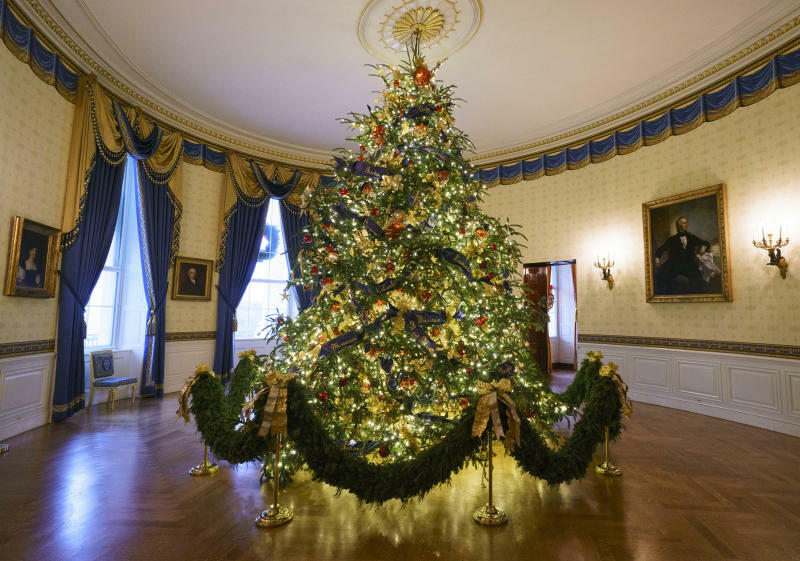 The pastry creation — featured at Monday's unveiling of the White House holiday decorations — required 225 pounds of dough, 25 pounds of chocolate and 20 pounds of white icing. 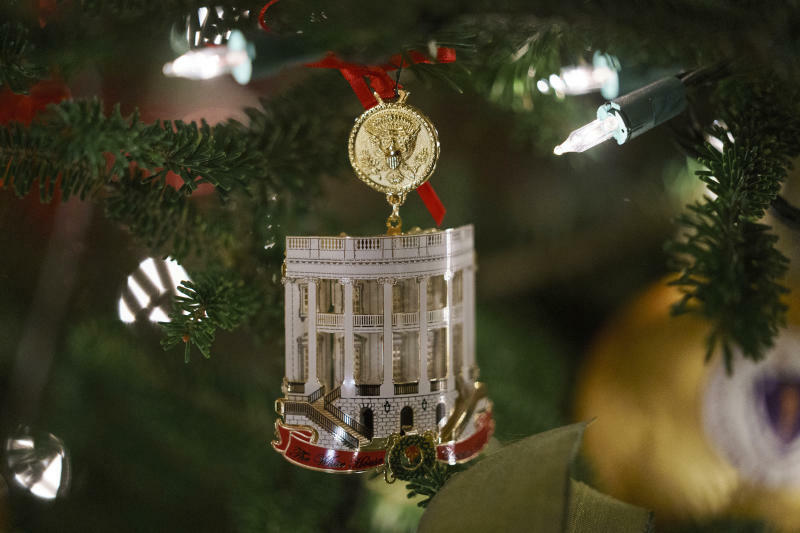 It includes replicas of the Capitol, the Lincoln and Jefferson memorials, the Washington Monument and the White House, complete with tiny green wreaths with red ribbons on each window.